The exhibit hall outside the main meeting room included a table for the ASA Political Action Committee, hosted by Jason Hansen, MS, JD, who is ASA Director of State Affairs. CAAs have donated generously to the ASAPAC, and their advocates are working closely with Mr. Hansen toward achieving licensure for CAAs in more states including California. CAAs are supporting the “Safe VA Care” initiative to preserve physician-led care for all patients in our VA hospitals. Terri Howard, CAE, the ASA’s Director of Member Services, was a welcome guest at the meeting too, and stayed busy signing CAAs up for membership in the ASA. CAAs are eligible for their own category of membership in the ASA for the first time this year, since the ASA modified its bylaws last fall. The CSA’s Board of Directors has approved a similar bylaws change to offer membership to CAAs, and looks forward to ratification by the full House of Delegates in June. Samantha Yakey, CAA, the 2016 Annual Meeting Chair, organized several of the visiting faculty’s presentations around this year’s focus, thoracic anesthesiology. The faculty members included the Mayo Clinic’s David Warner, MD, who gave an entertaining presentation on 10 common misconceptions about respiratory management during anesthesia, and Javier Campos, MD, from the University of Iowa, speaking on hypoxia during one-lung ventilation. 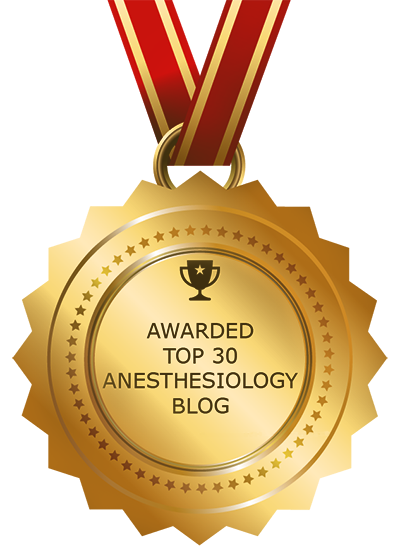 My talk offered tips and tricks for making thoracic anesthesia smooth and even pleasant. Dr. Plagenhoef presented the AAAA’s annual Distinguished Service Award to William Paulsen, PhD, CAA, who is Professor of Medical Sciences at the Frank Netter, MD, School of Medicine of Quinnipiac University in Connecticut, and Director of the Anesthesiologist Assistant Program there. 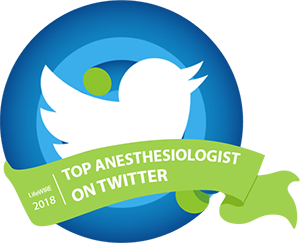 Dr. Paulsen serves on the Executive Committee of the Anesthesia Patient Safety Foundation, and chairs the Foundation’s Committee on Technology. Just like physician assistants (PAs), Certified Anesthesiologist Assistants can extend the reach of physician expertise and make physician-led care available to more patients. It’s high time to let them work in every state.